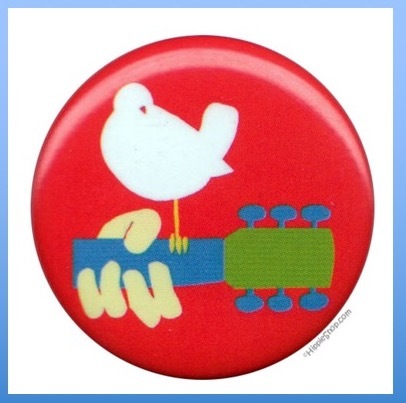 “The dove signifies the dove and the guitar signifies a musical instrument called the guitar. “Beware the modish message. 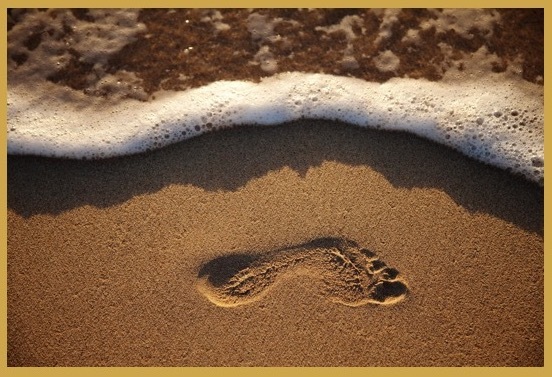 Ask yourself if the symbol you have detected is not you own footprint. You are currently browsing the archives for the symbols	category. WordPress 5.1.1 and delivered to you in 0.844 seconds using 32 queries.